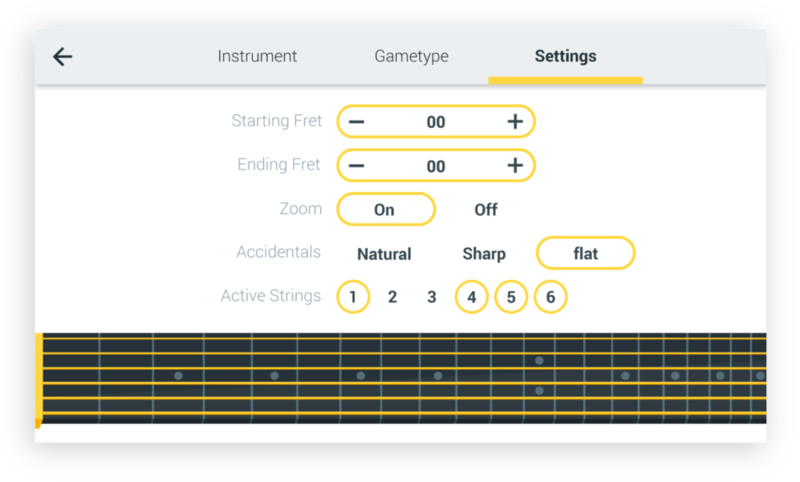 Fret Trainer teaches musicians the fretboard notation of various stringed instruments through delightful and simple game modes. 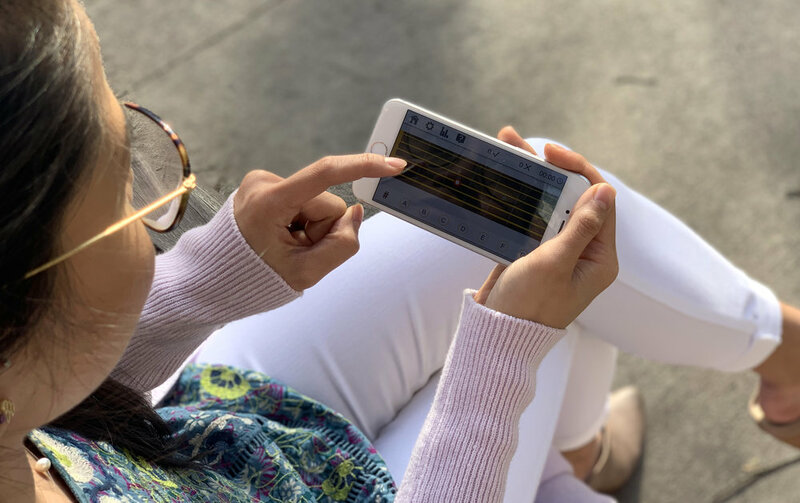 Result: Fret Trainer’s first iteration when live on the iOS store in late 2018. It’s been rated 141 times, with an average rating of 4.7 out of 5.0. Based on feedback, interfaces will be updated to reflect some assets shown below. Release schedule only allowed for a short period of testing, so the team resorted to a gorilla (discount) usability test with five users in order to identify major pain-points. Users were asked to play each of the four training games and adjust settings for each while talking aloud about problems they encountered.